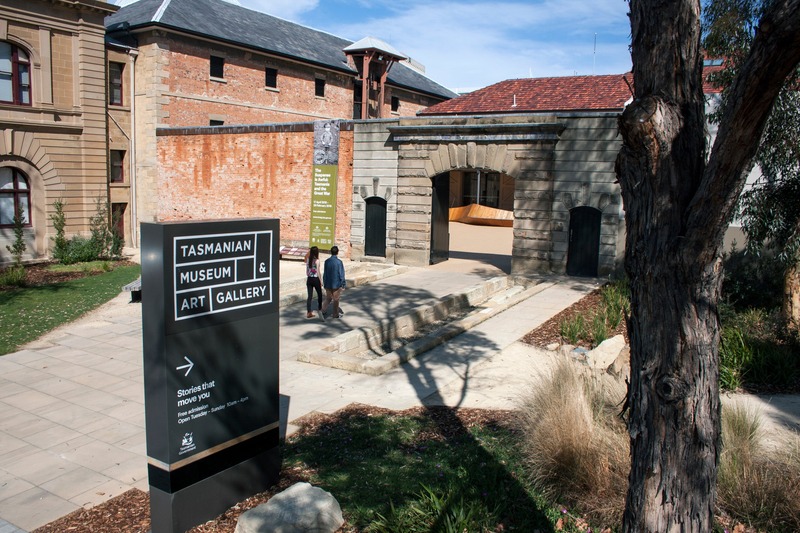 Located on Hobart’s historic waterfront, the Tasmanian Museum and Art Gallery (TMAG) has recently undergone a spectacular $30 million redevelopment. 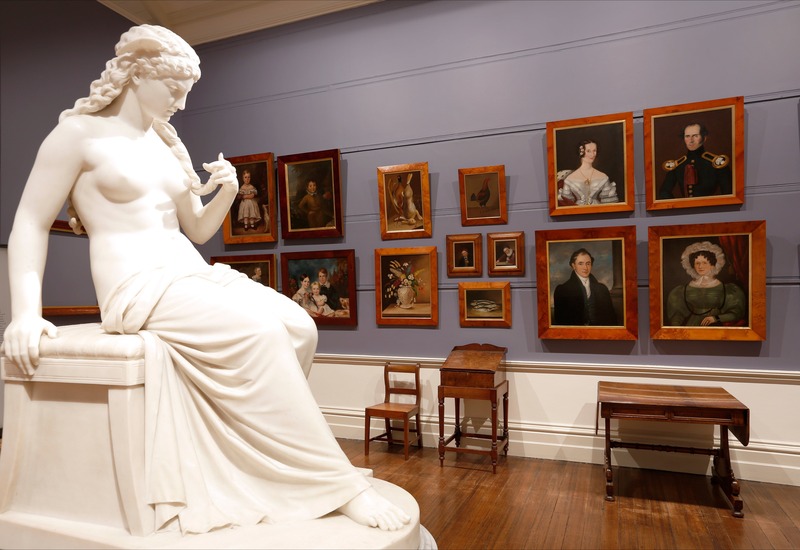 The second oldest museum in Australia, TMAG has its origins in the collections of the country’s oldest scientific society, the Royal Society of Tasmania, which was established in 1843. 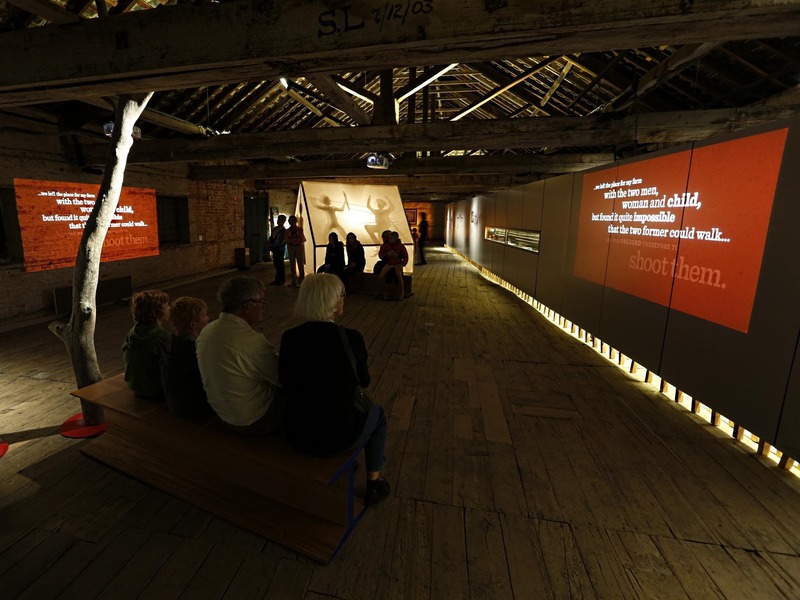 Opened in March 2013, the redevelopment includes more than 2,000 square metres of new public and exhibition spaces, a centralised visitor services hub and a new Courtyard Café. 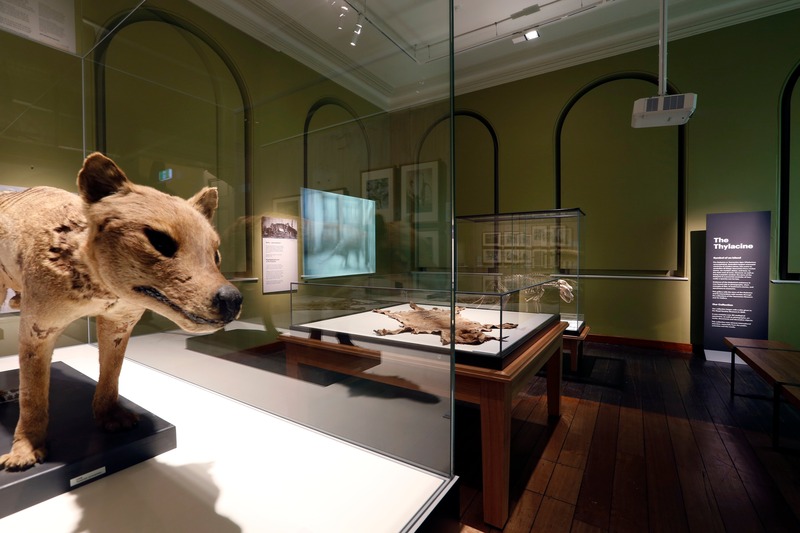 Visitors can now experience more of this unique site than ever before, including a fascinating range of nationally significant archaeological material, some of which has been hidden for over 150 years. 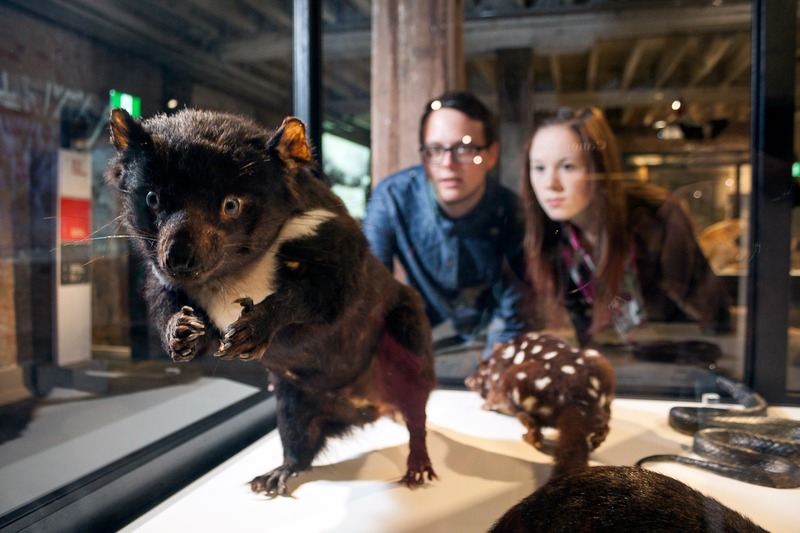 TMAG has something to offer visitors of all ages and interests whether you are family seeking an educational and engaging experience, a tourist seeking to discover more about Tasmania’s history or an art lover. 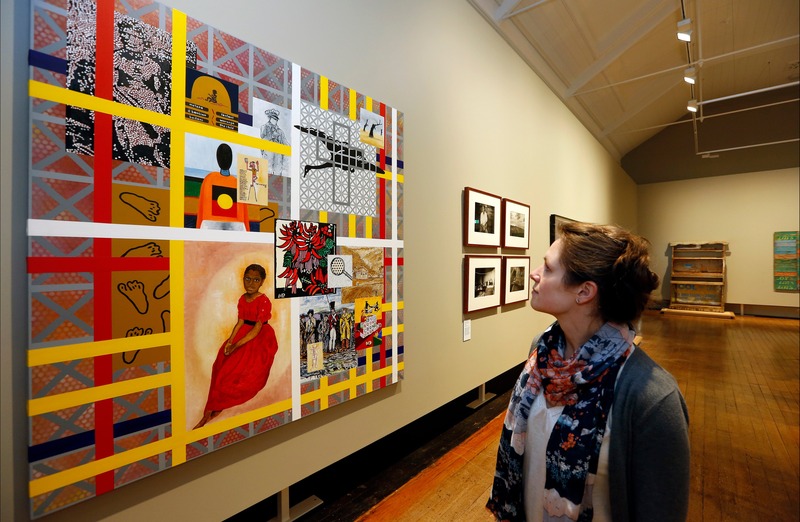 Join a free guided tour or browse the galleries to experience TMAG’s rich blend of permanent collections, touring and temporary exhibitions and special displays. 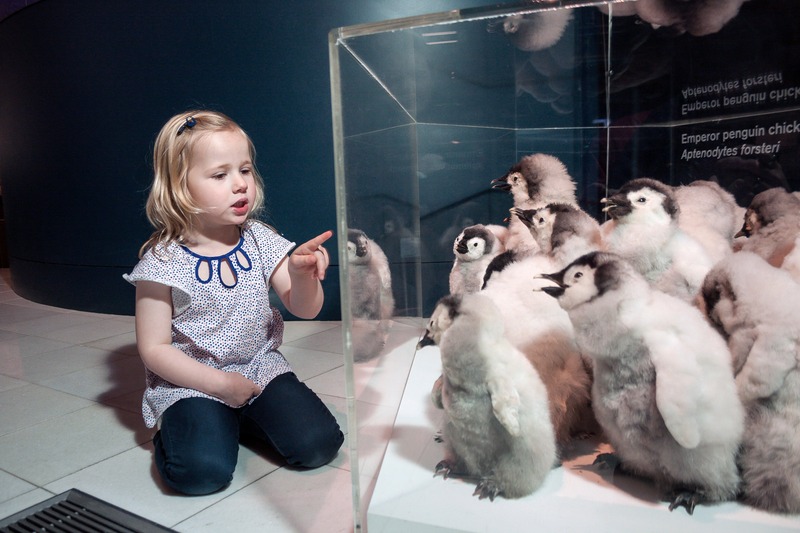 Admission is free but donations are always welcome. 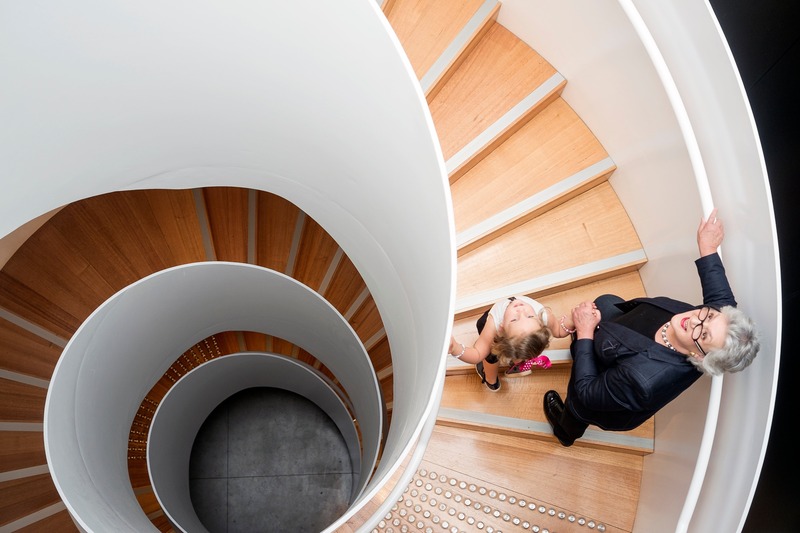 From Monday 26 December to 31 March, TMAG will be open seven days a week, 10 am – 4pm.